This chili recipe goes beyond the traditional cup of ground beef and spices. This looks like everyday spaghetti topped with spaghetti sauce...but it's not. You could even use this chili as the perfect hot dog topping. Cincinnati Chili has many versions. Mine has warm, sweet spices while keeping the traditional taste of chili. 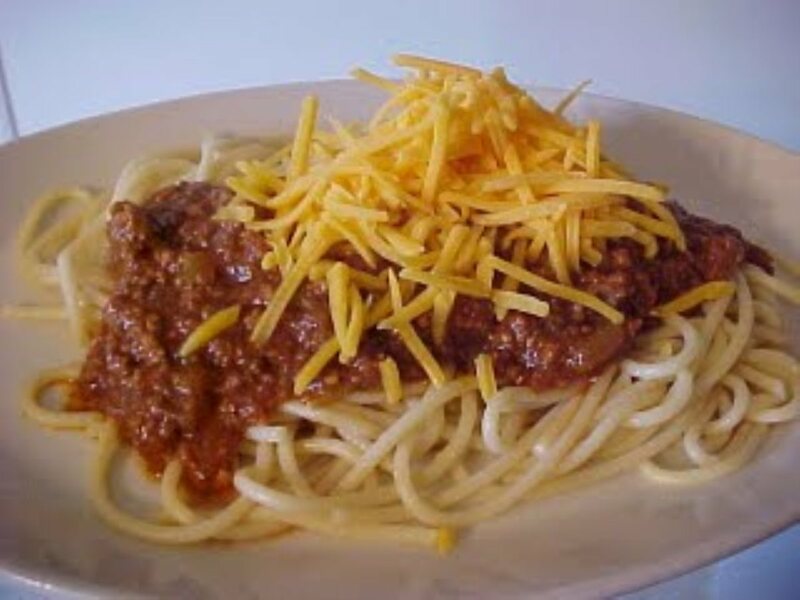 You can also turn this Three-Way Cincinnati Chili into Five-Way Cincinnati Chili by serving this delightful and tasty concoction over spaghetti and topped with onions, beans and cheese.